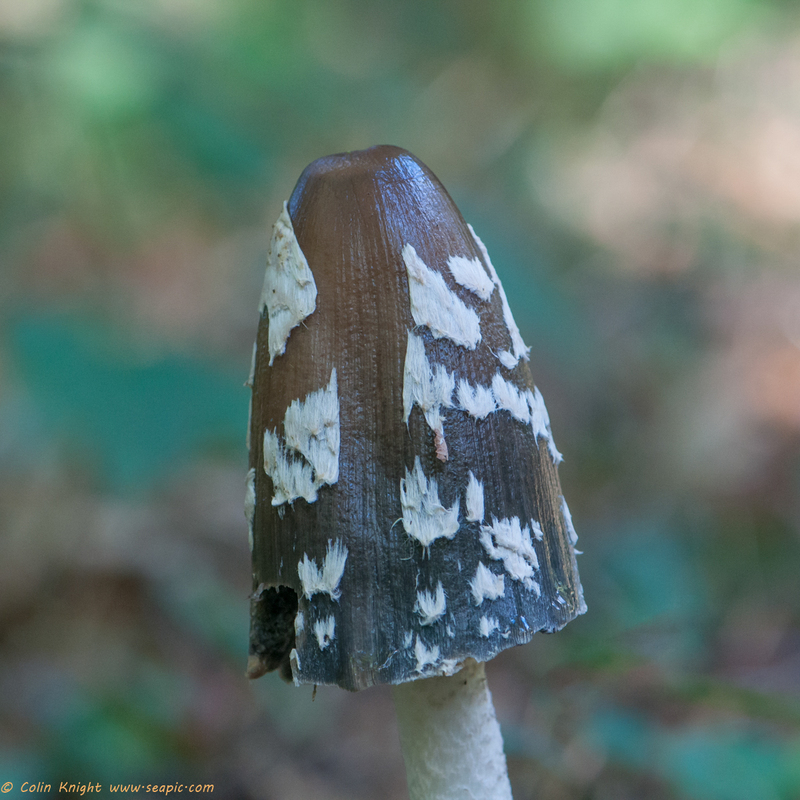 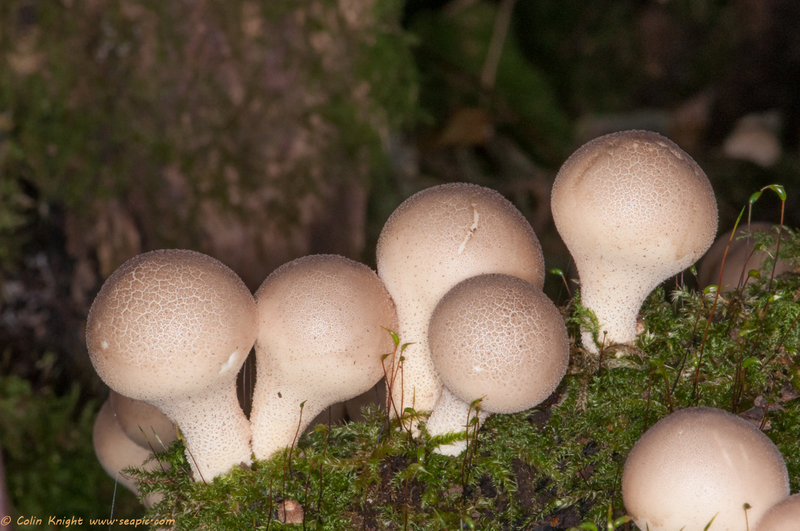 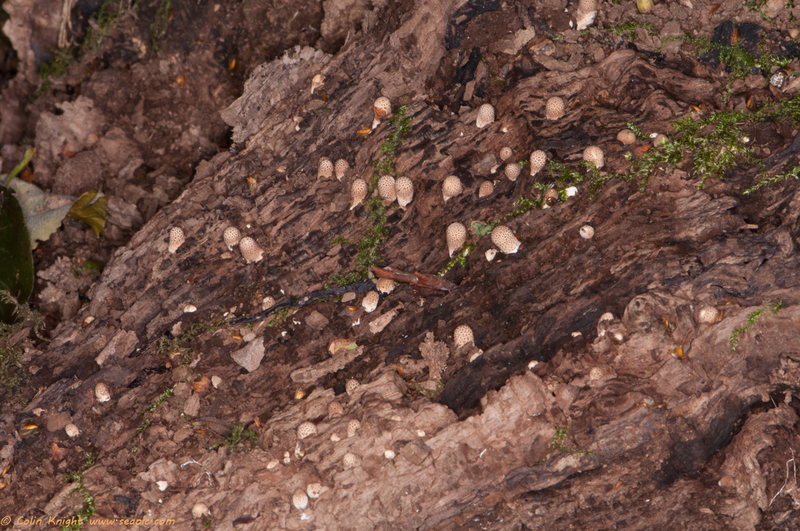 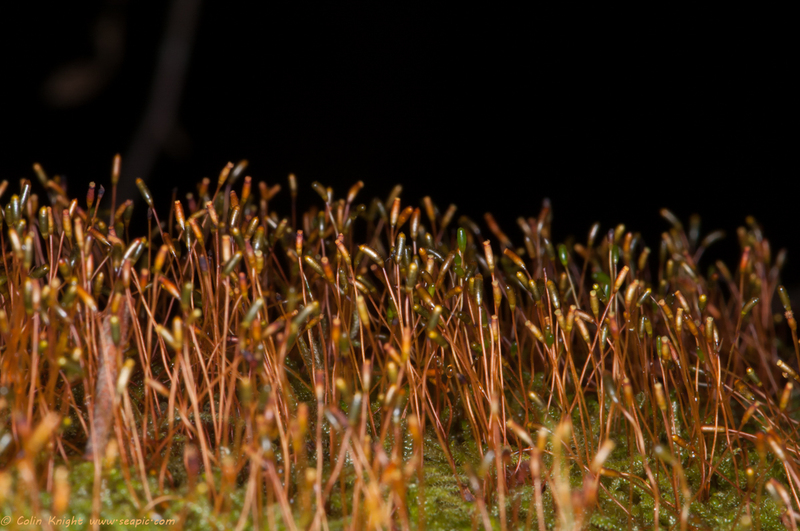 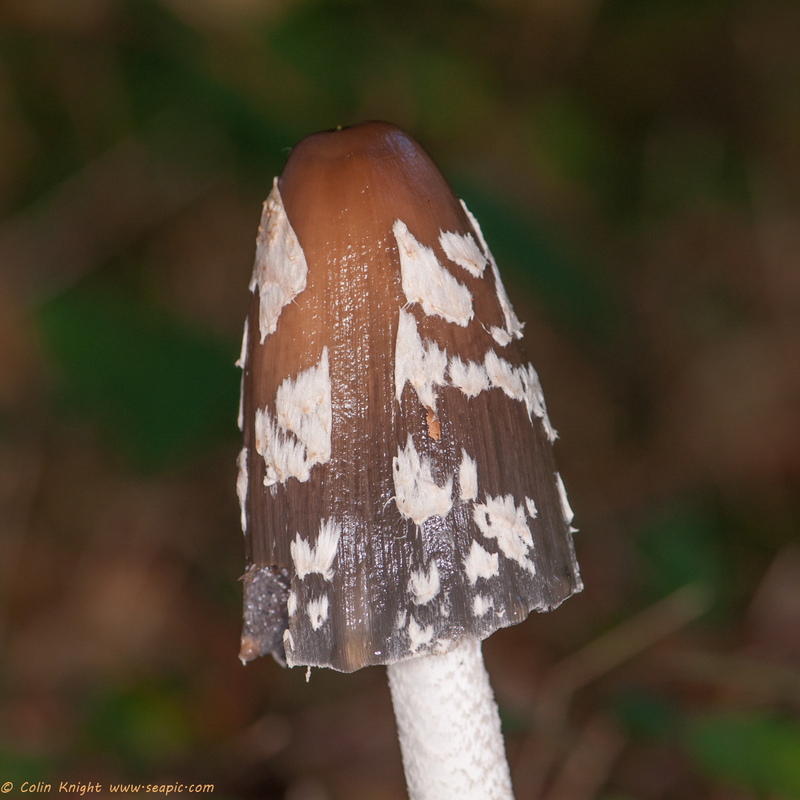 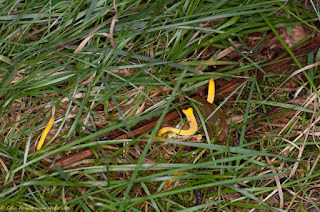 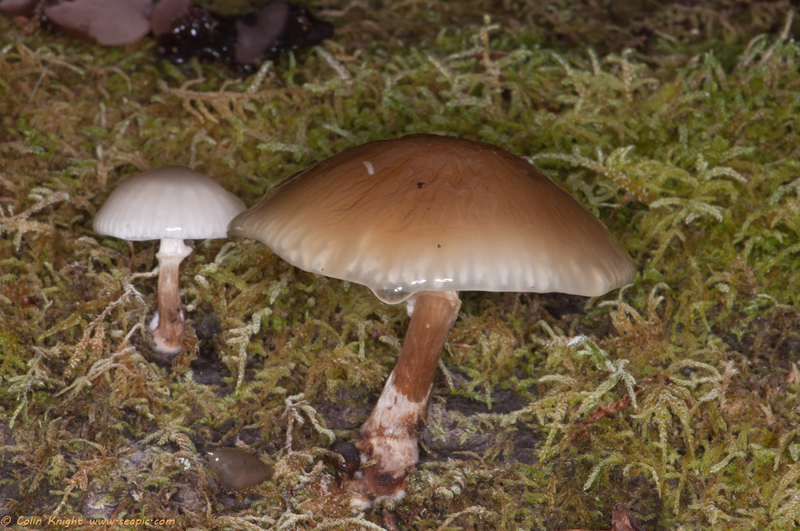 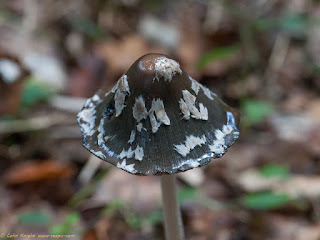 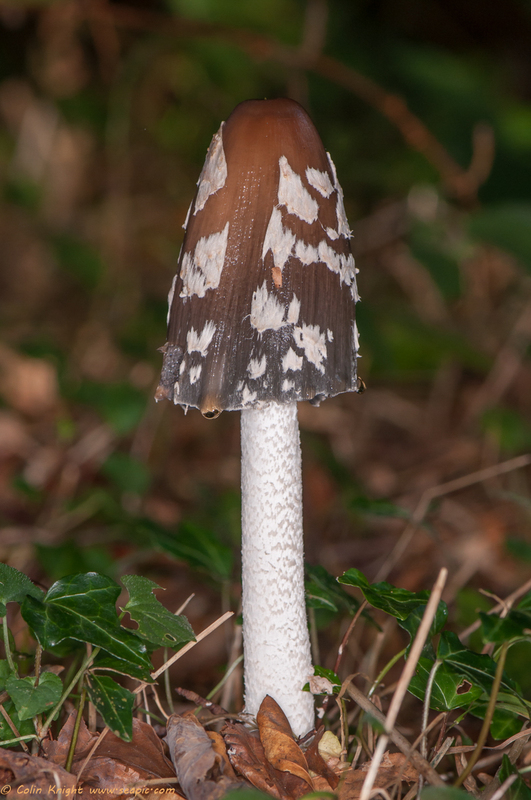 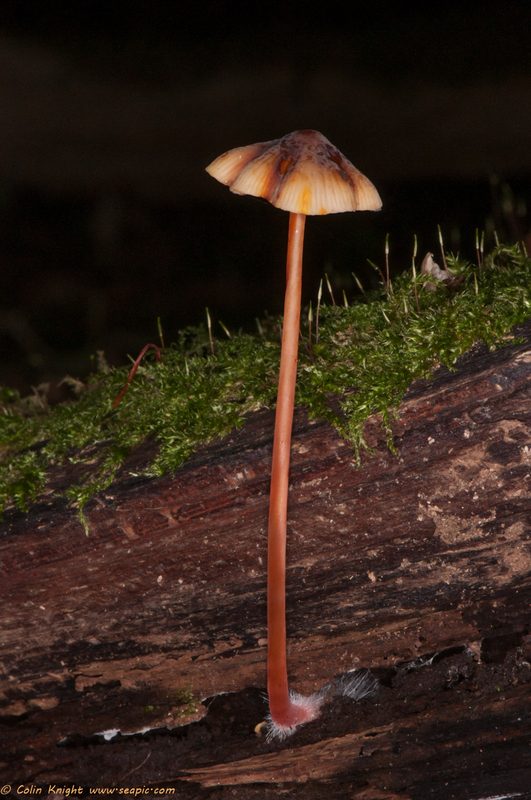 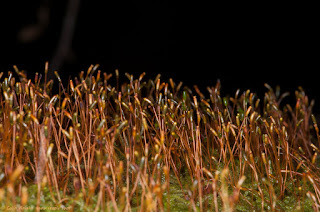 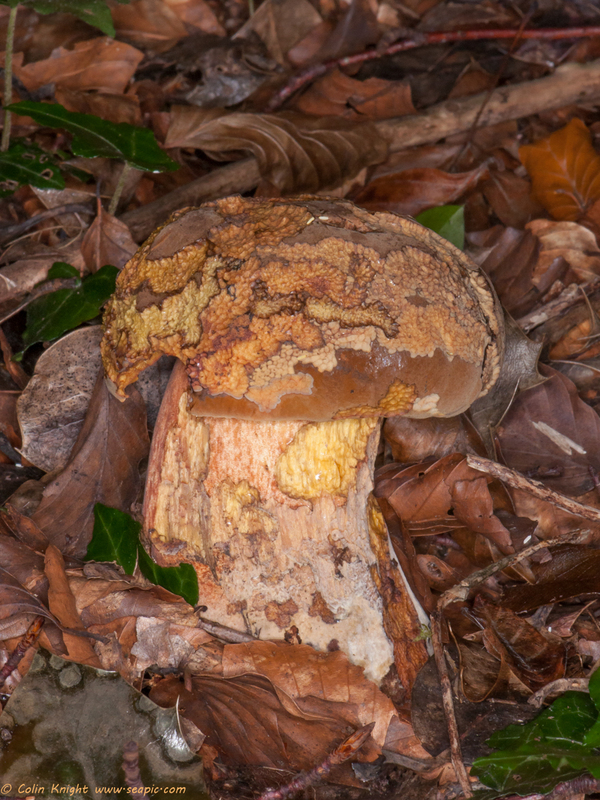 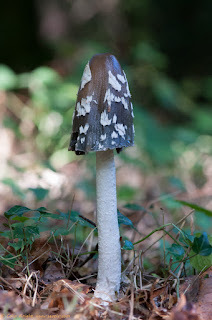 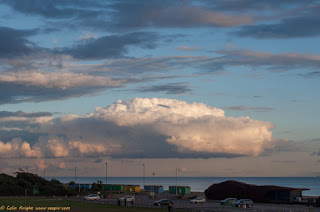 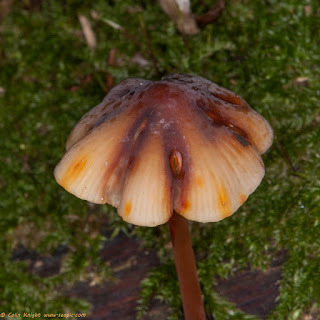 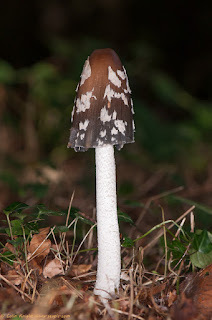 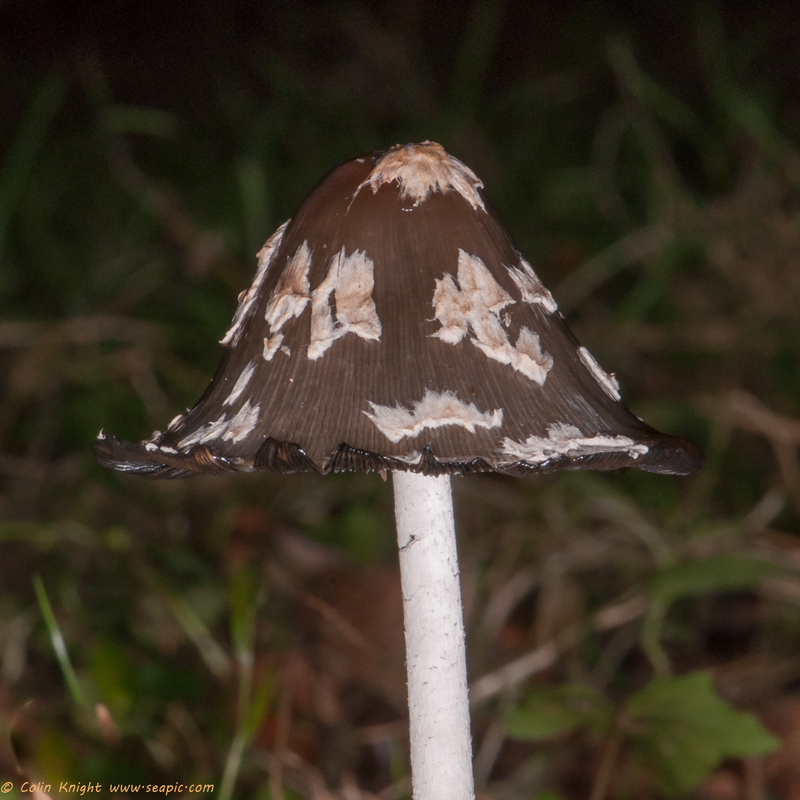 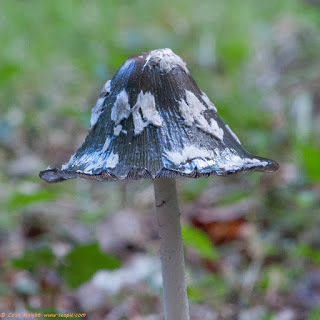 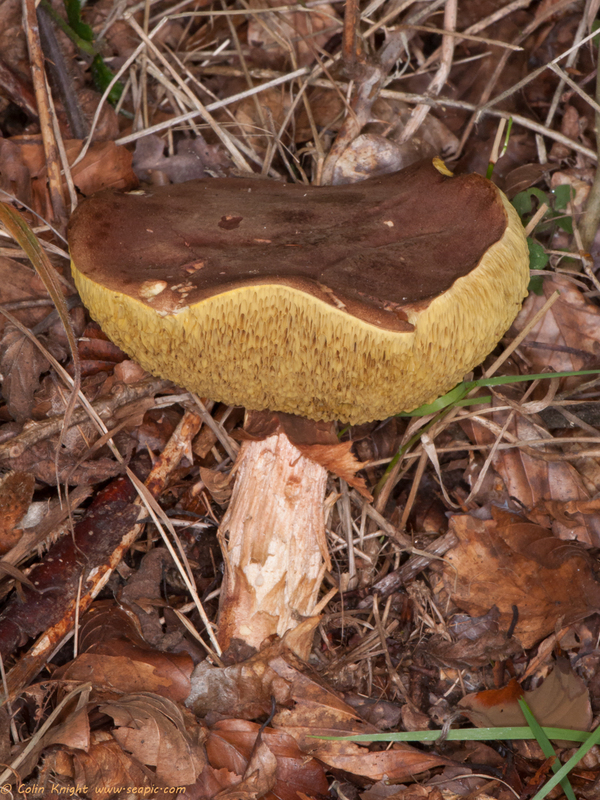 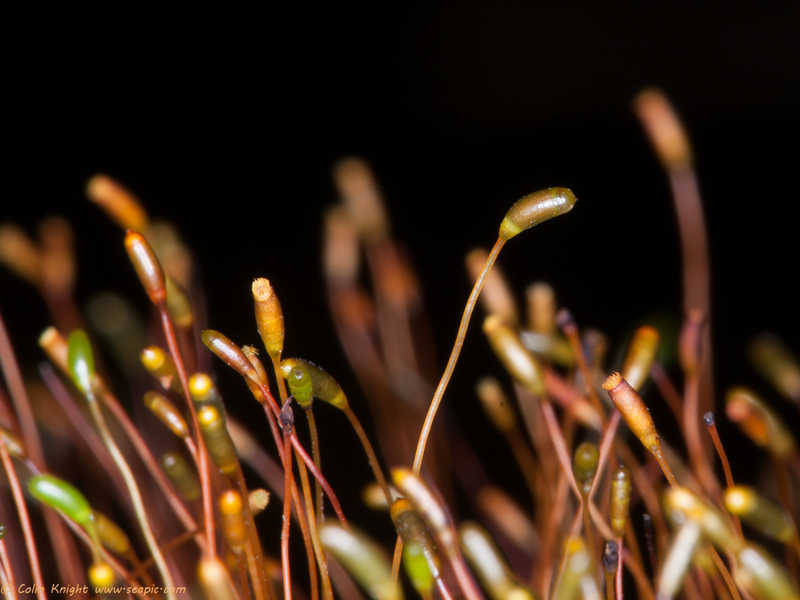 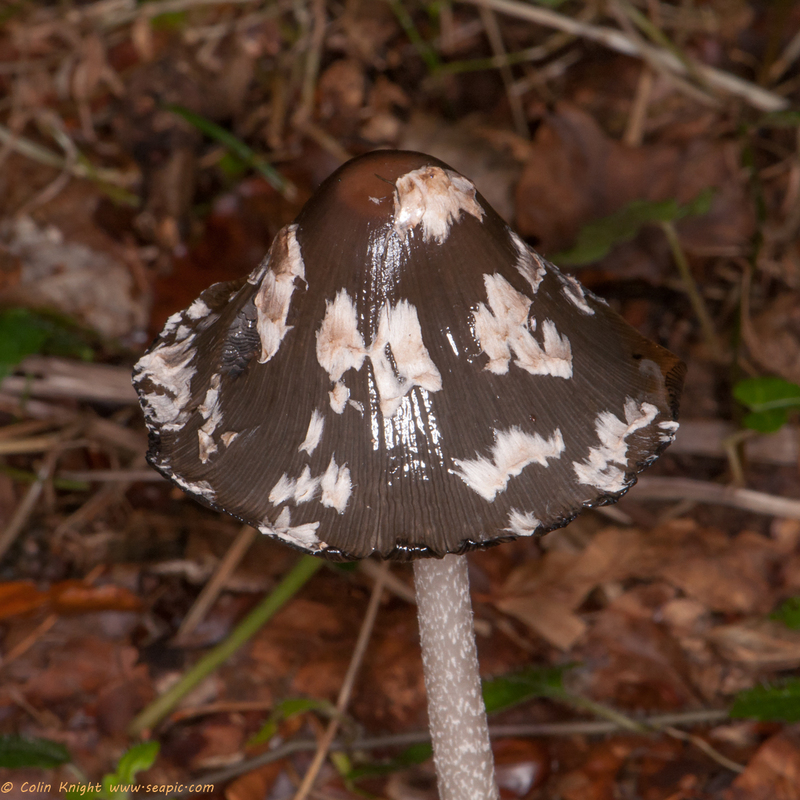 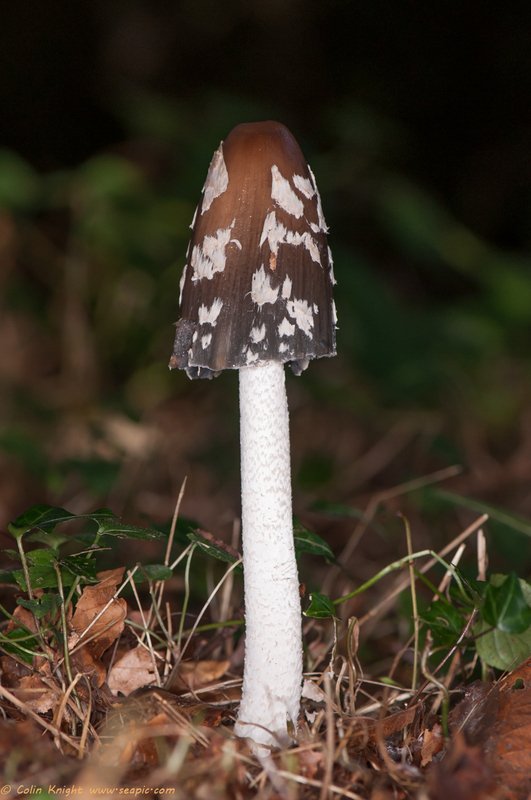 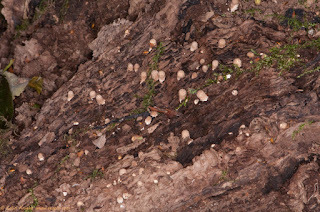 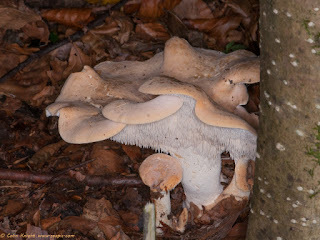 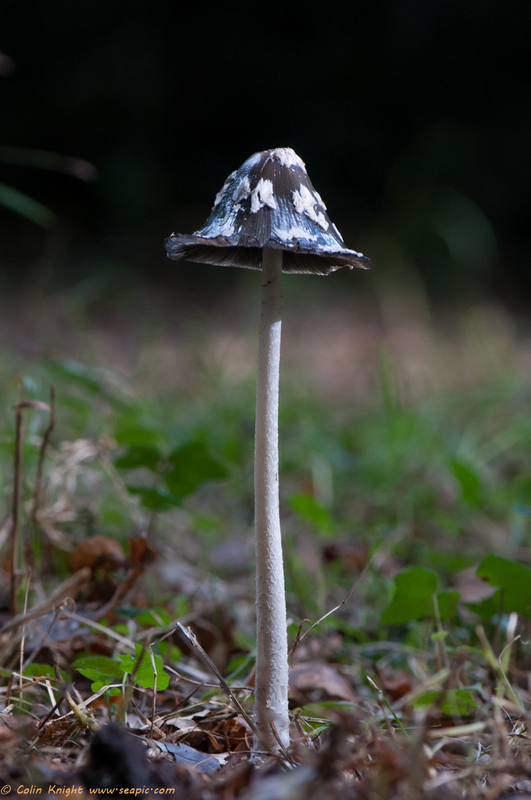 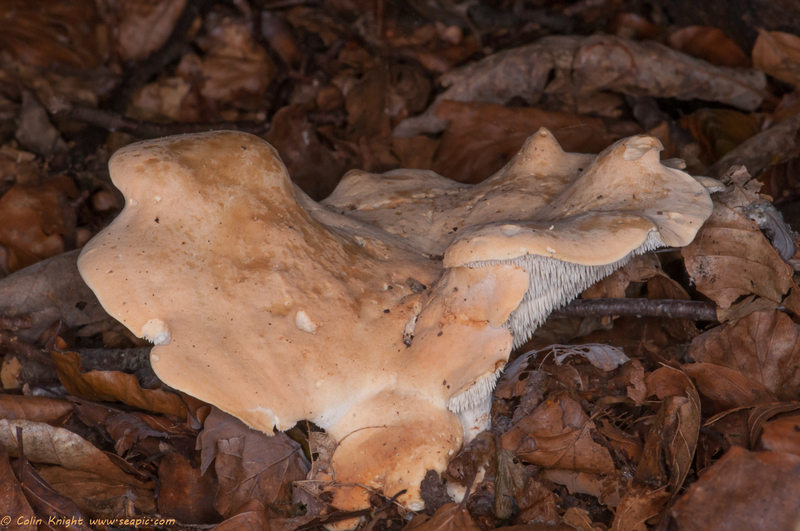 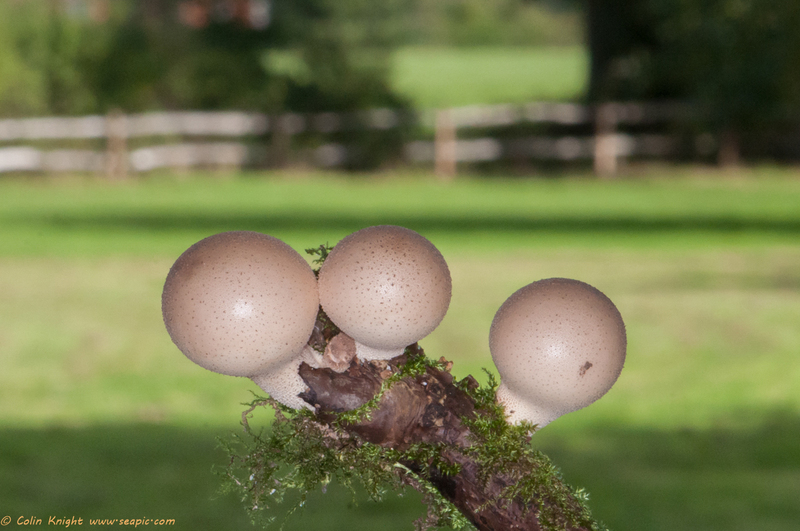 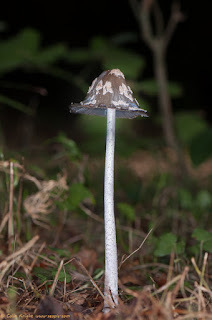 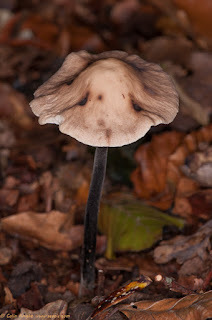 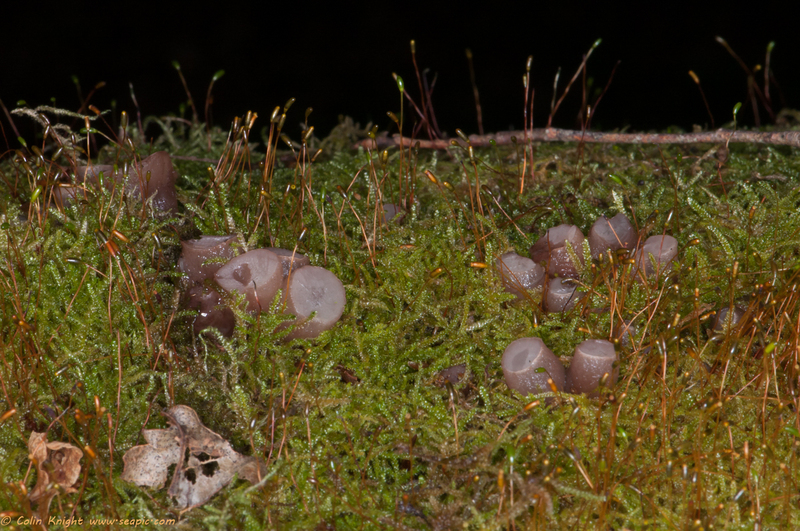 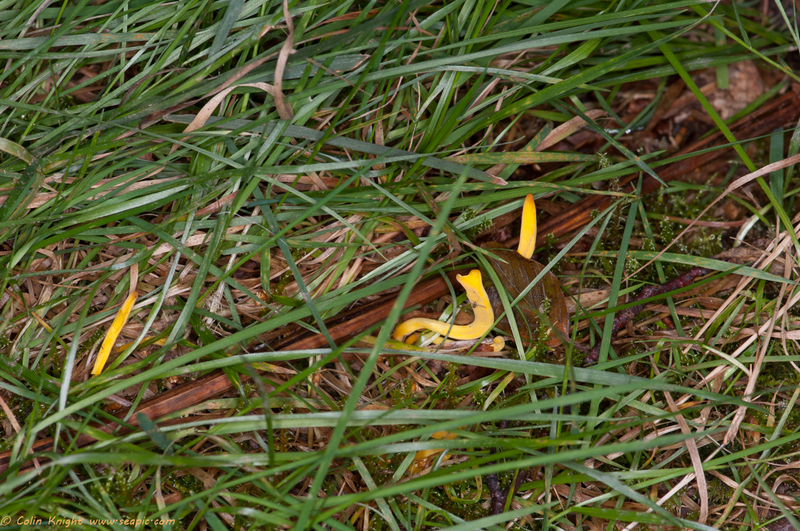 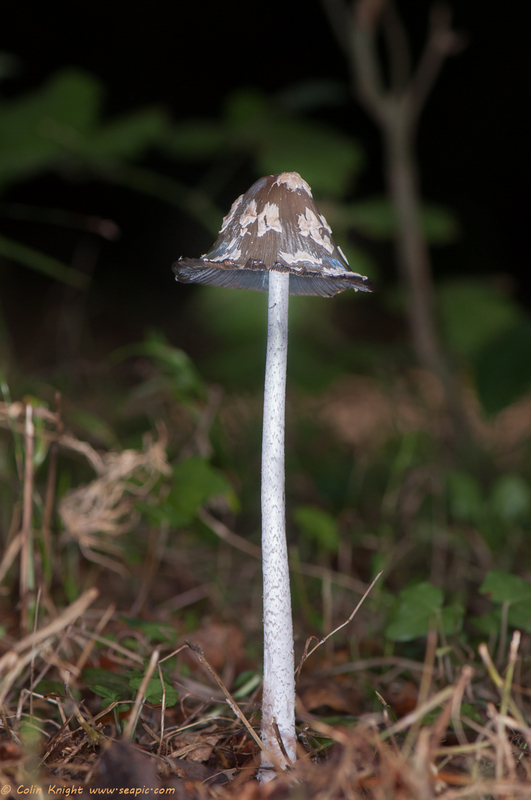 I visited Ebernoe Common many times in October and have taken thousands of photos of fungi. 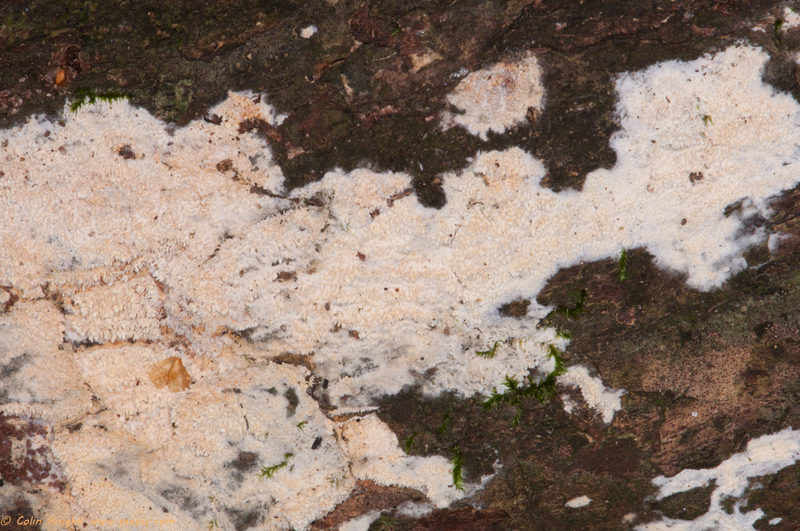 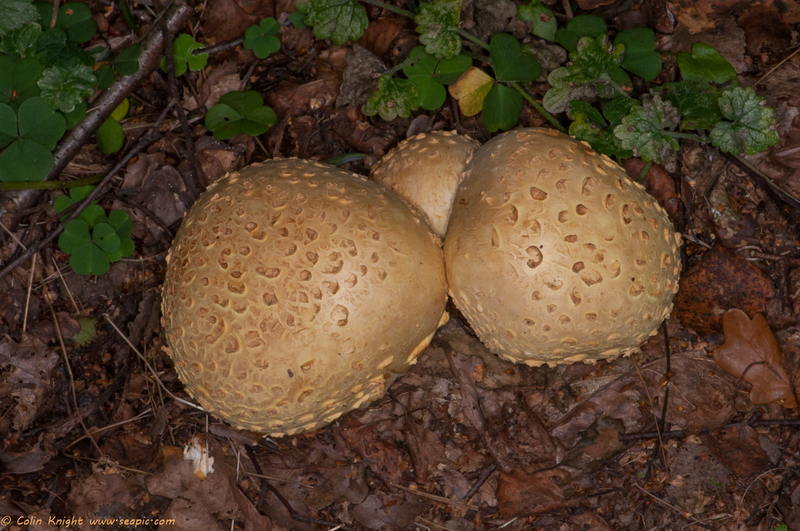 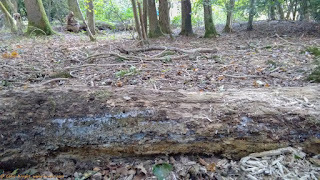 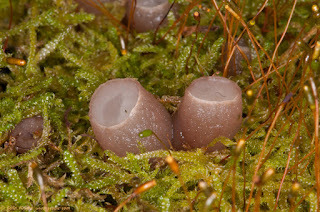 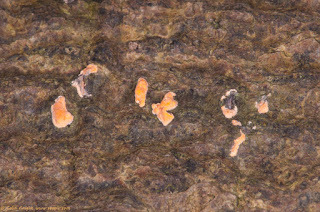 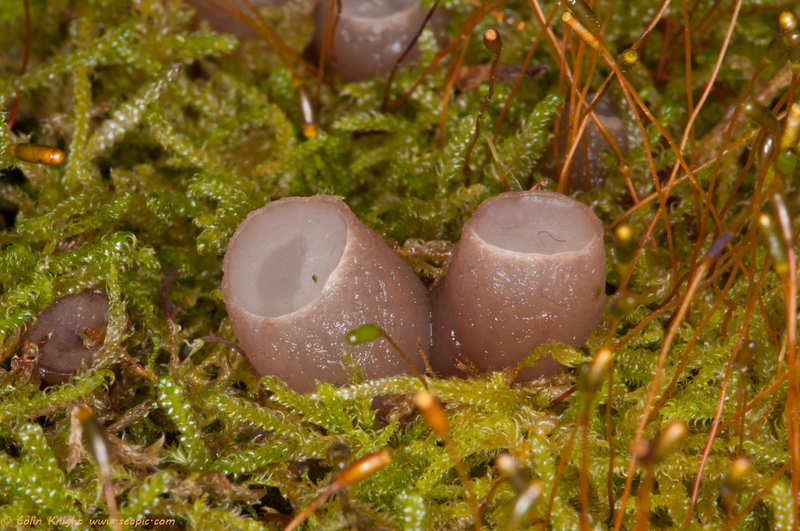 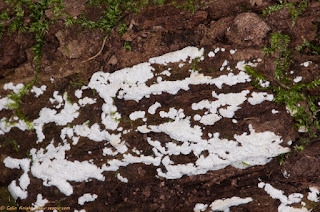 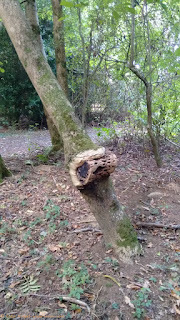 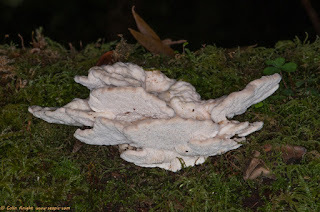 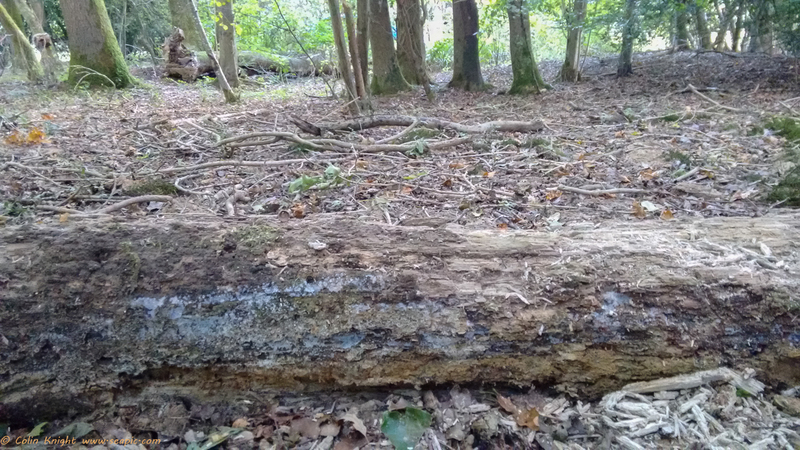 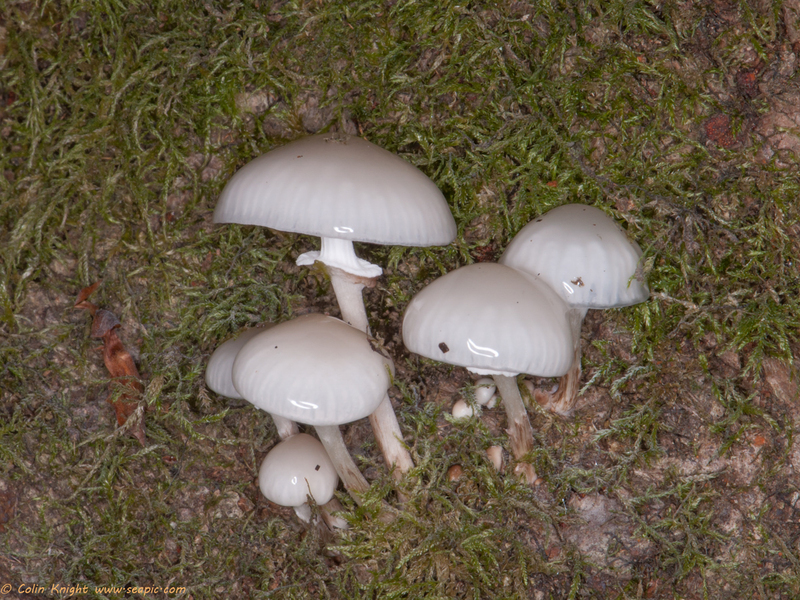 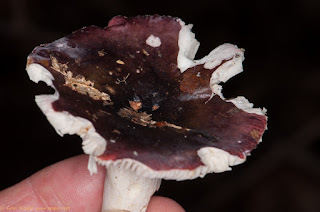 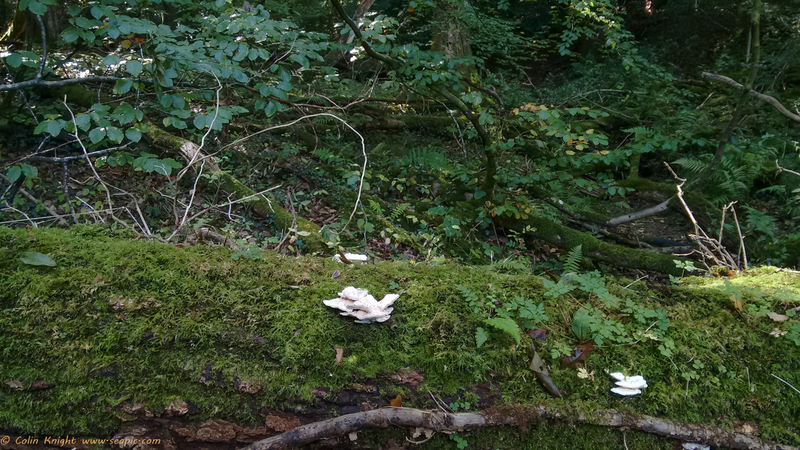 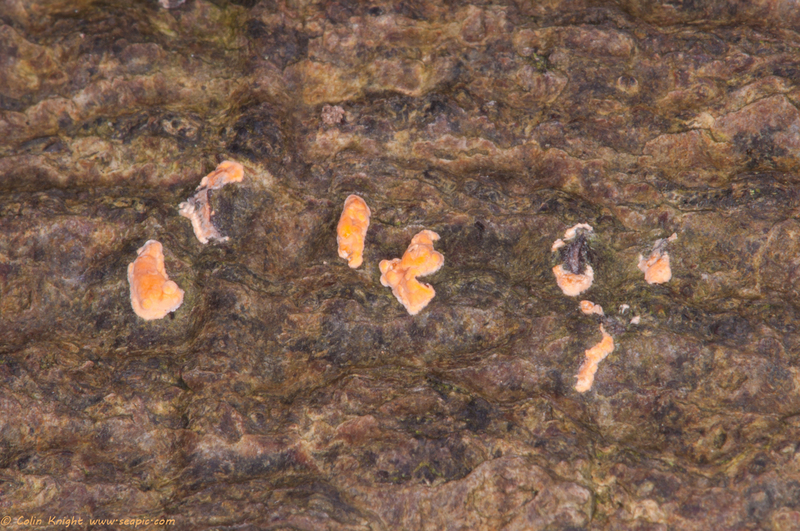 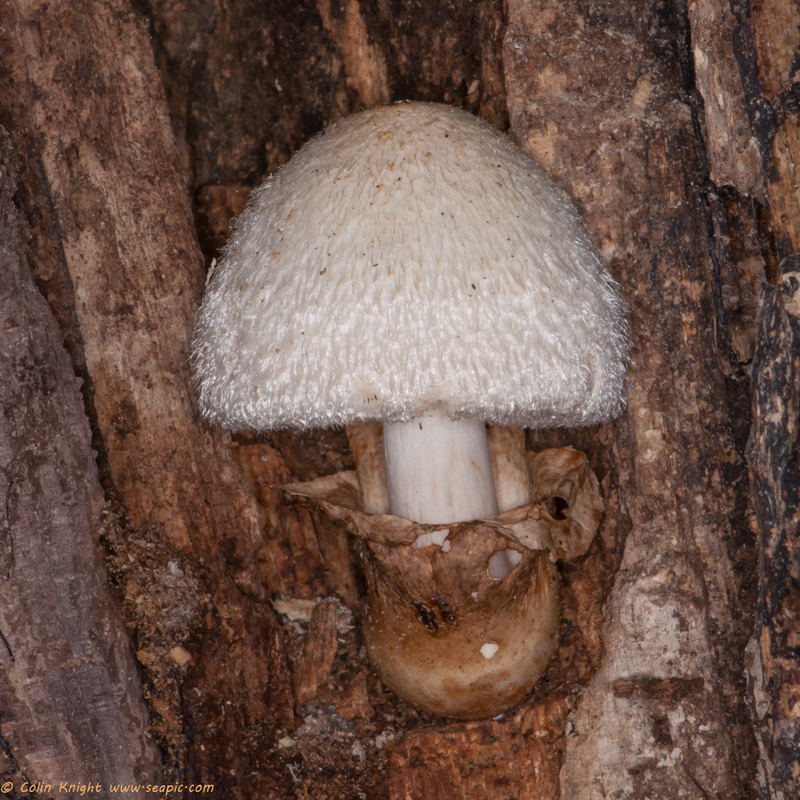 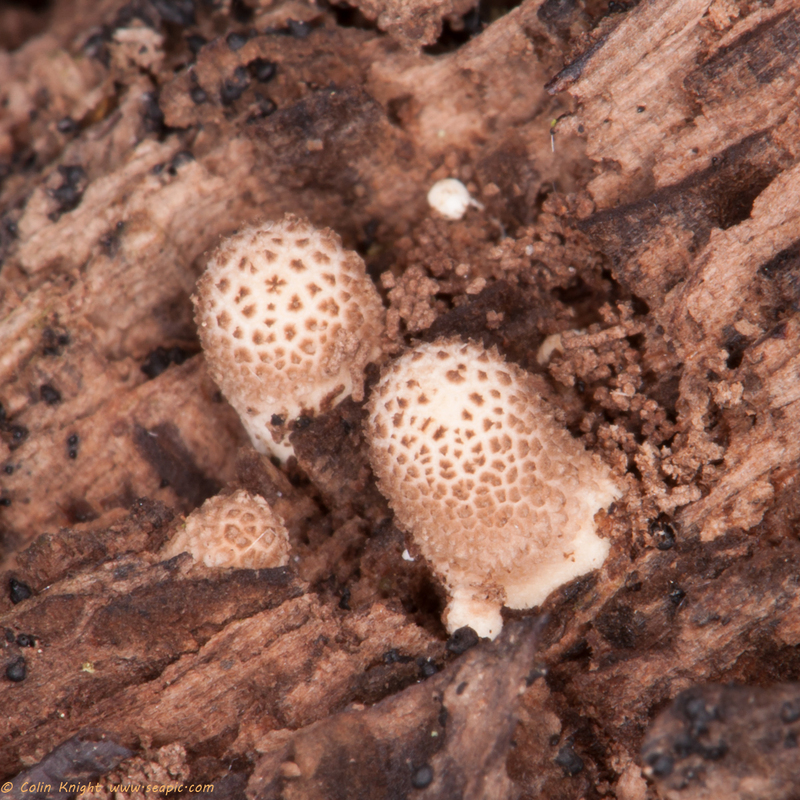 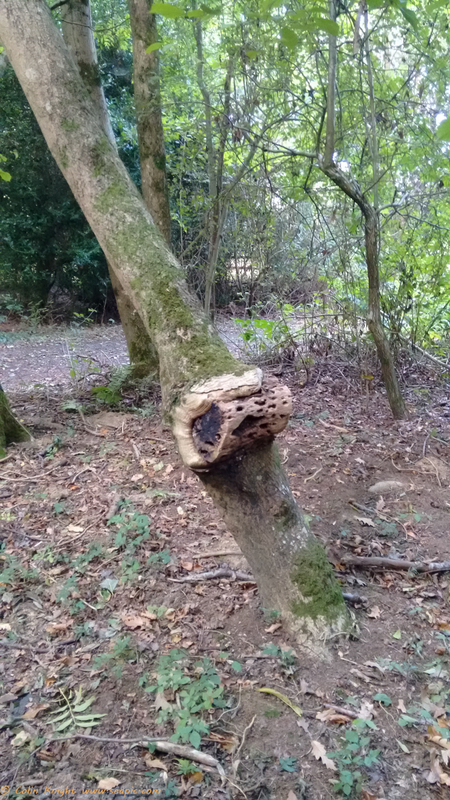 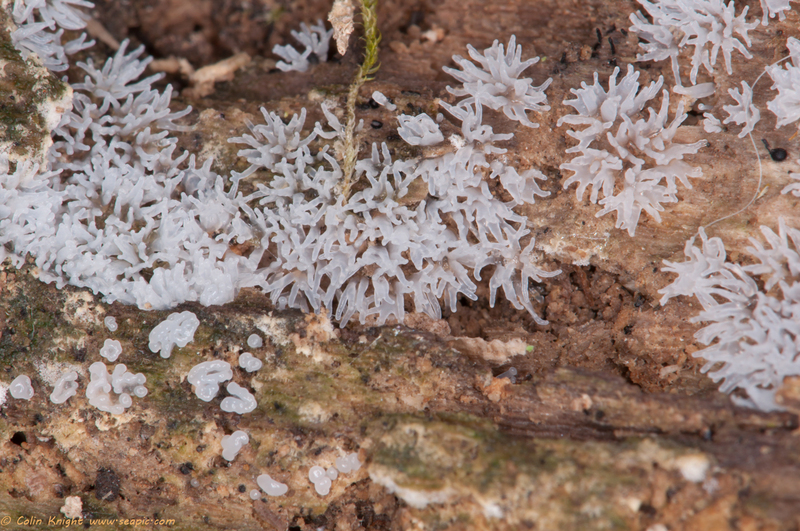 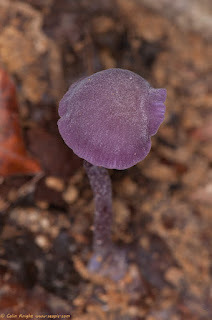 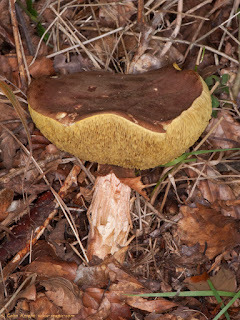 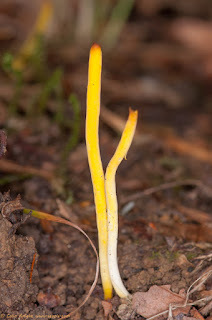 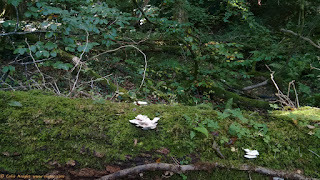 The early, middle and late stages of a fungus can look quite different, and their condition varies, so I post some photos on www.ispotnature.org hoping that knowledgeable enthusiasts can point me in the right direction. 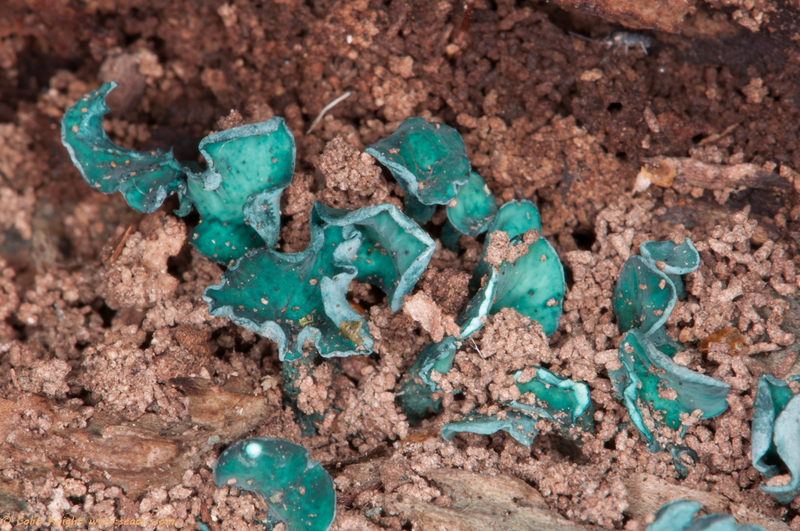 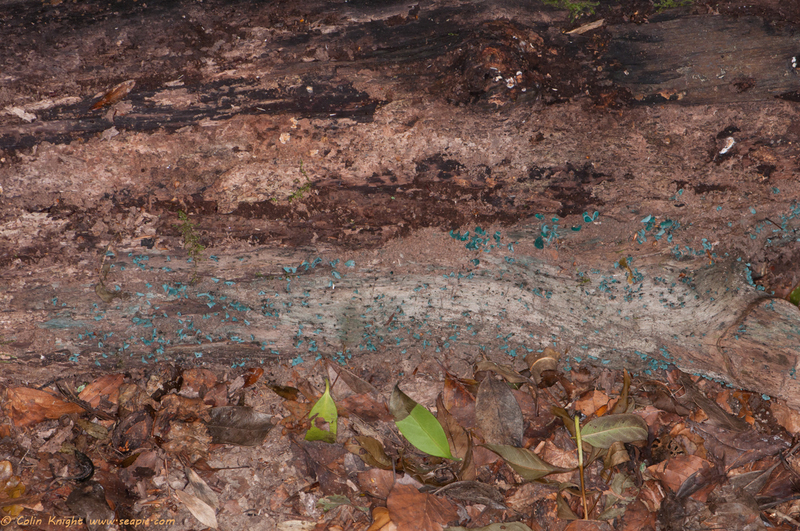 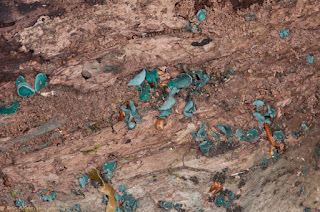 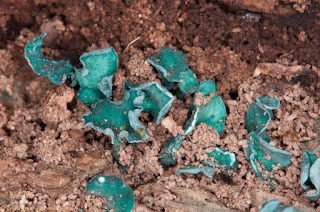 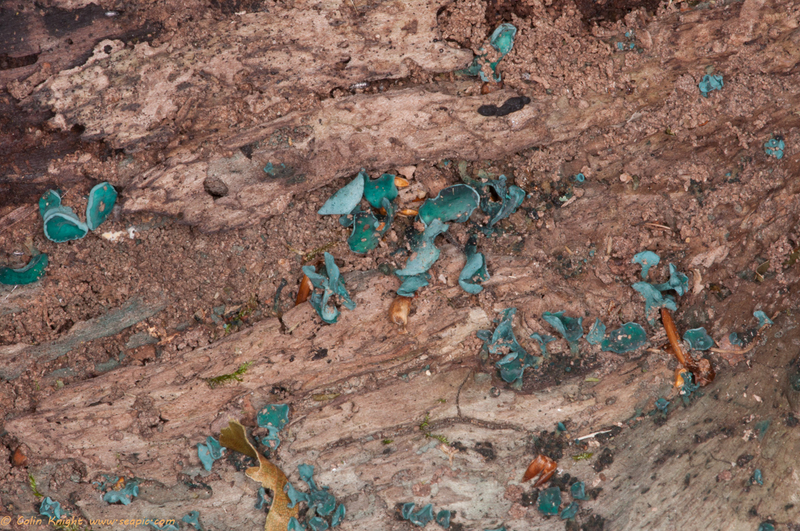 Green Elfcups, Chlorociboria aeruginascens agg.